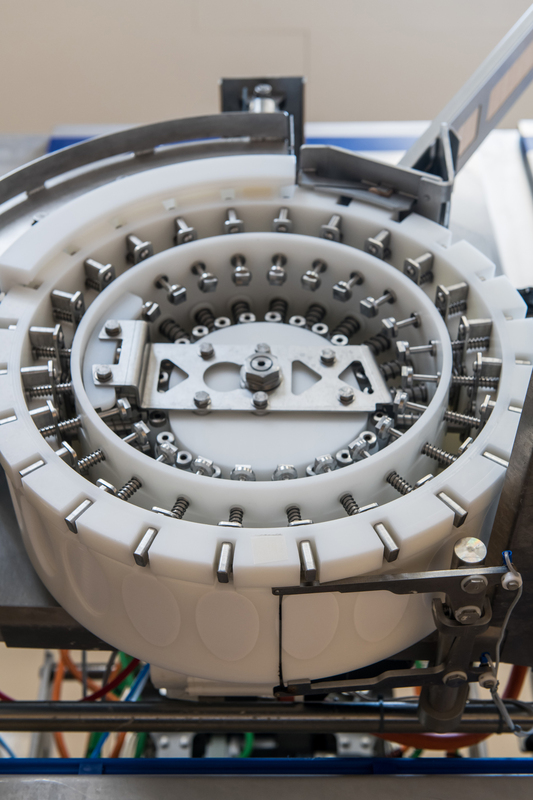 18 May 2018 --- Liquid packaging specialists, Tetra Pak, has launched an Extrusion Wheel that produces stick ice cream products with large-sized inclusions, such as whole nuts, real fruit segments, or cookie dough chunks at the highest capacity on the market. “We have already tested 40 different kinds of inclusions, and we believe the combinations are endless,” Elsebeth Baungaard, Product and Concept Manager for Ice Cream Extrusion at Tetra Pak, tells FoodIngredientsFirst. 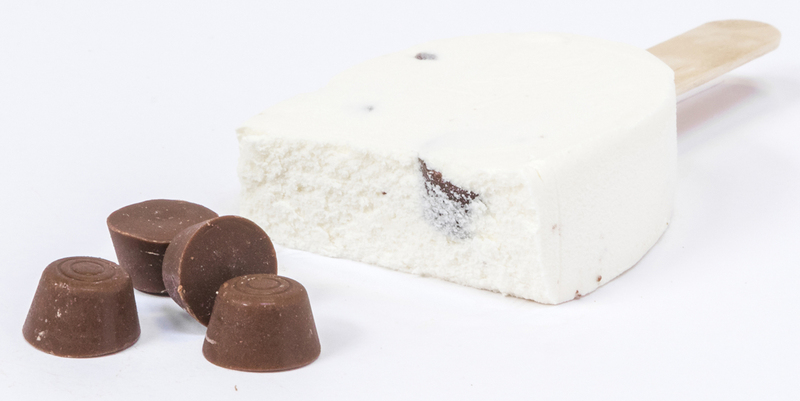 “The main benefit of the Tetr Click to Enlargea Pak Extrusion Wheel is that it lets customers easily develop new ice cream products with large inclusions at the same capacity and production costs as a traditional extrusion line,” says Baungaard. 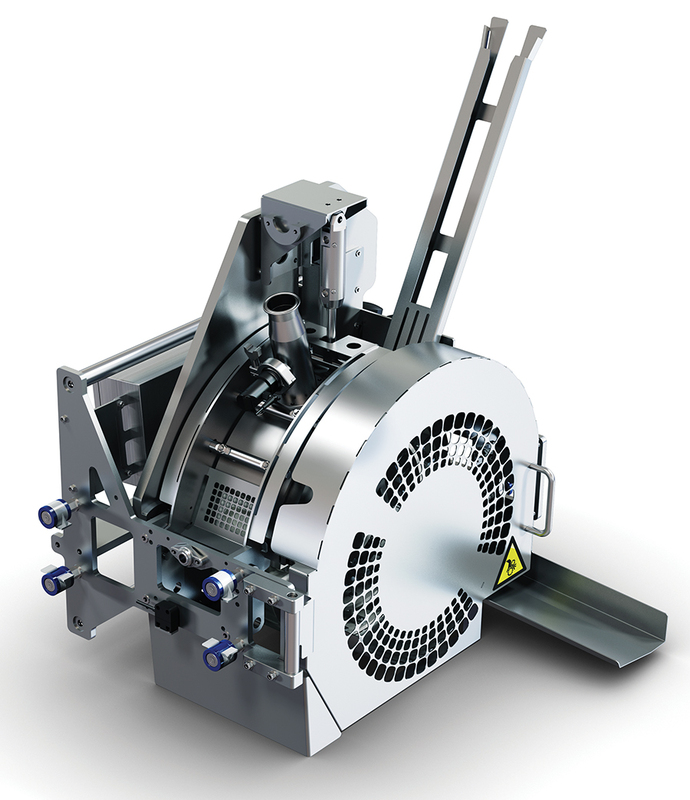 The Extrusion Wheel, which can be added to existing lines, moves continuously at a synchronized speed to the line, to produce up to 12,000 products per hour per lane, double the capacity of what is currently available. The new equipment reverses the traditional method of stick ice cream production: rather than inserting the stick into the ice cream at the end of production, it is there from the start, so the ice cream with large inclusions is then filled around it. This maintains the position of the stick as well as the integrity of the inclusions – which can be up to 25mm in diameter. The wheel design includes molding cavities that also ensure uniform product shapes, and a smooth surface every time. 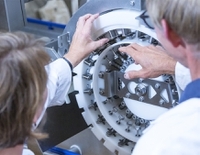 “Our patented new extrusion wheel is placed on the worktable of our extrusion lines – it enables customers to quickly and easily create new products with large inclusions on existing equipment. The equipment runs continuously, without the need for operators to monitor or adjust during production,” adds Baungaard. Elsebeth Baungaard speaks in more depth about th Click to Enlargee Extrusion Wheel’s capabilities in an expert video.